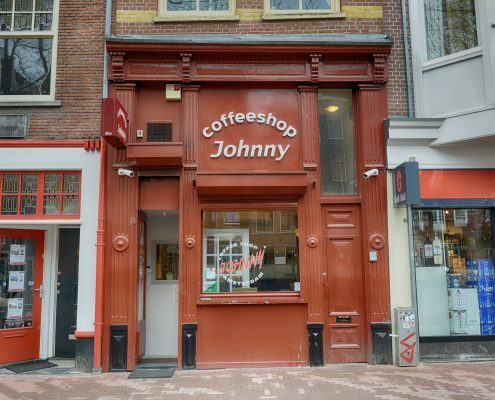 We always love to get feed back from our customers and if you have visited Coffeeshop Johnny it would be fantastic if you could spend a few minutes of your time to share your experience with others about our little but great coffeeshop. 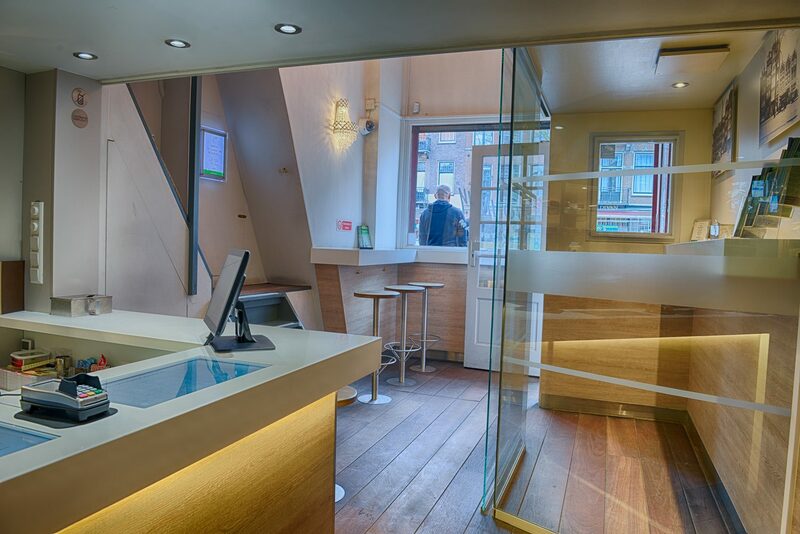 Just click on one of the links below and you will be taken directly to the review page. 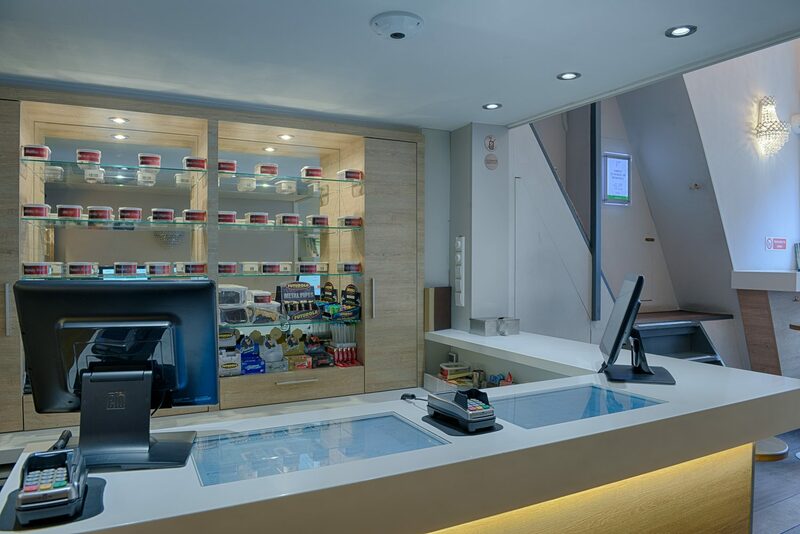 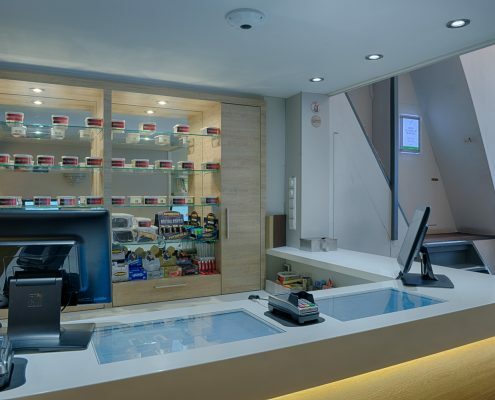 Help others to discover our amazing Amsterdam Coffeeshop and great quality products. 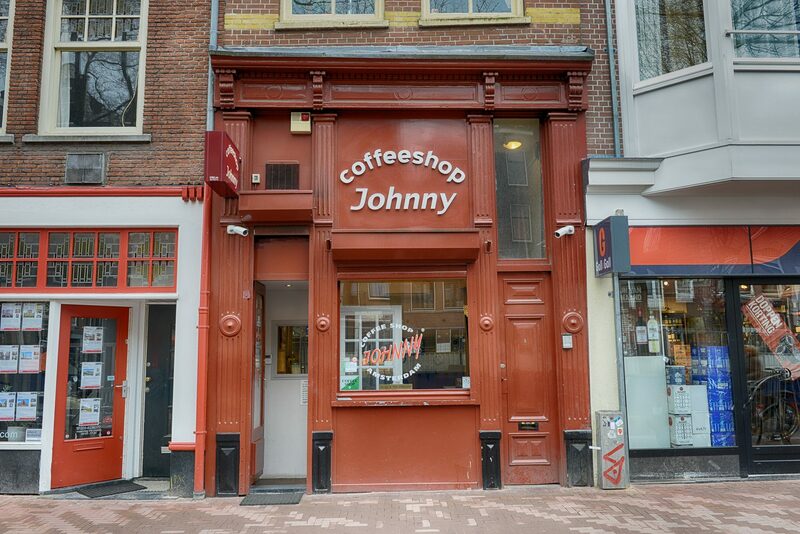 What makes Coffeeshop Johnny one of the best Amsterdam coffeeshops?